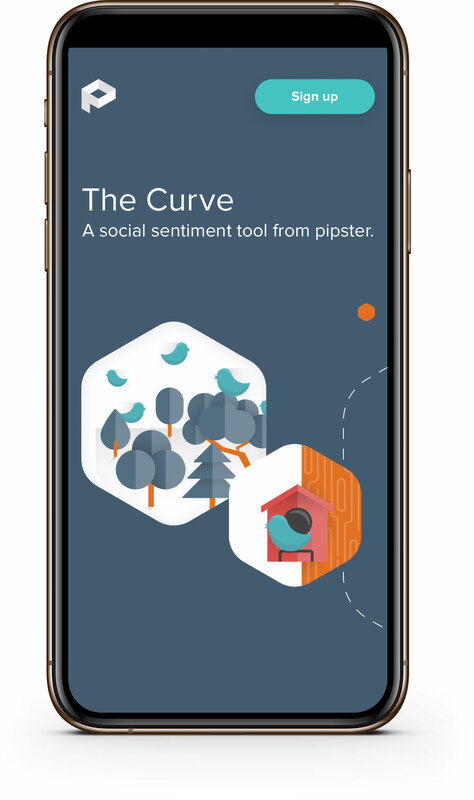 This fintech startup reveals how the world feels about popular cryptocurrencies. 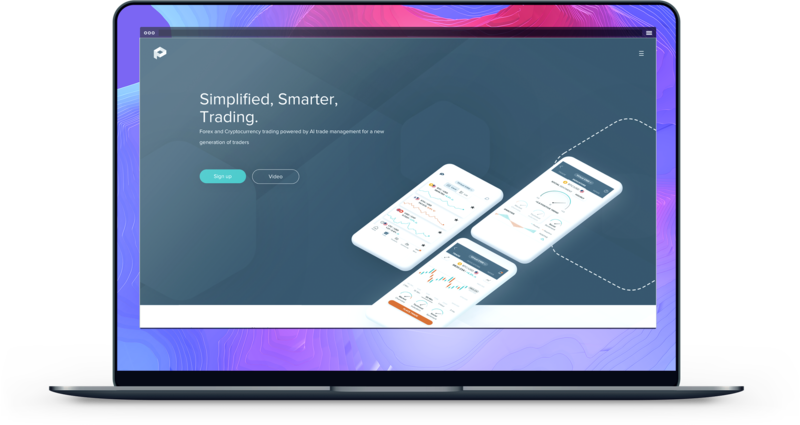 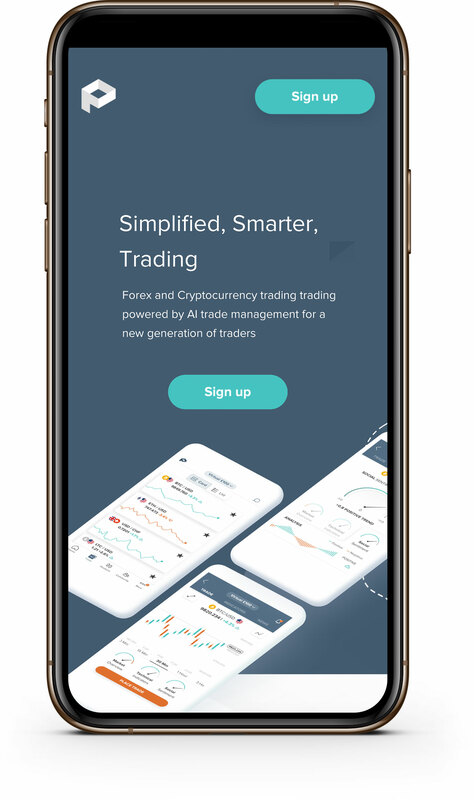 Funded by leaders in the finance industry, this crypto-focused startup performs deep public sentiment analysis of leading currencies including Bitcoin, Ethereum, Litecoin & more. 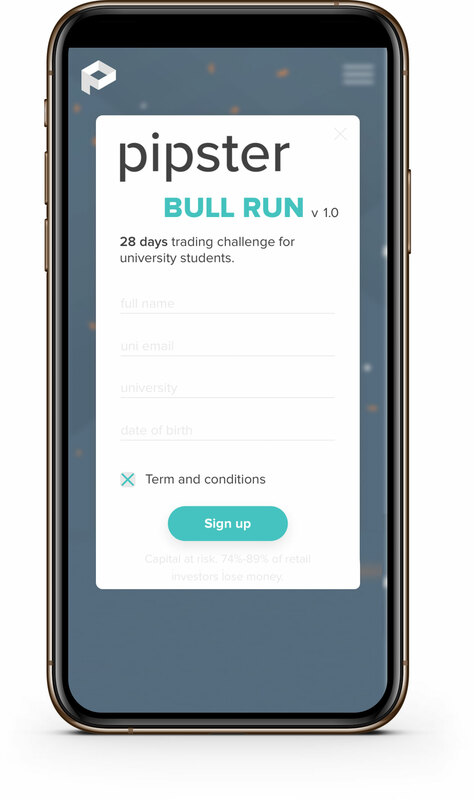 Based in London, Pipster launched in 2018. 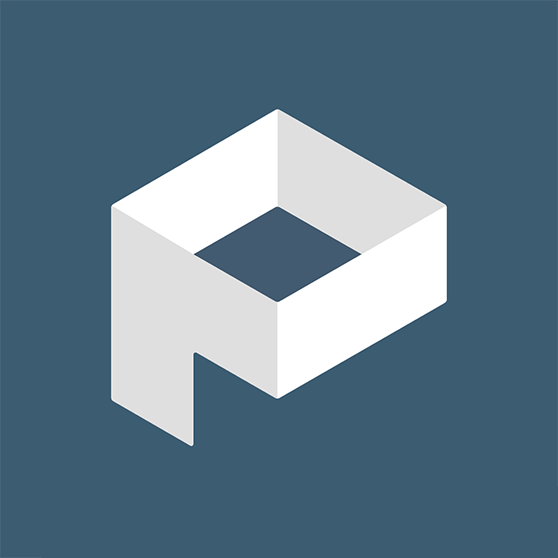 Vuild built their launch website, coded their designs for landing pages & offered advice.